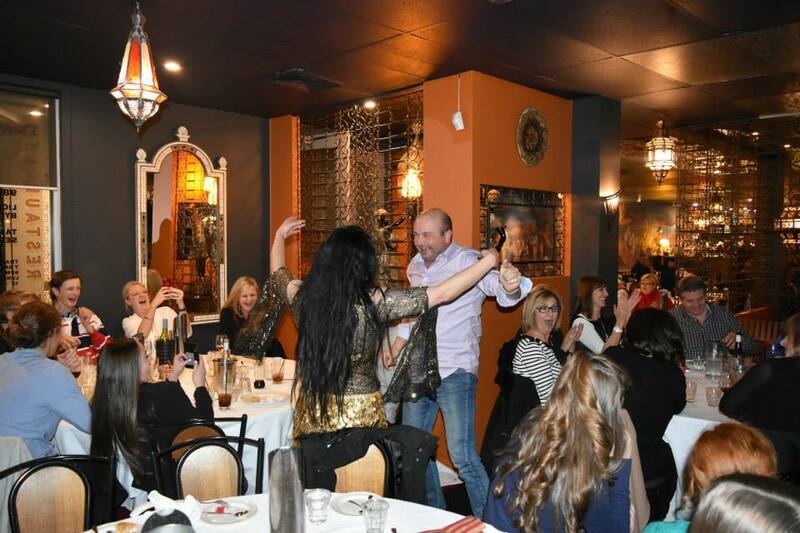 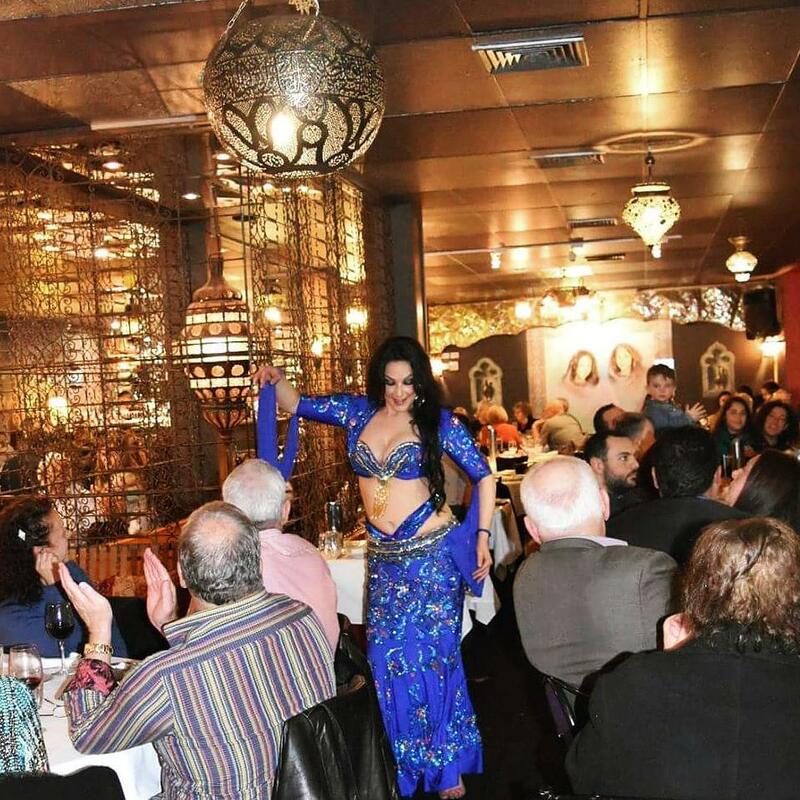 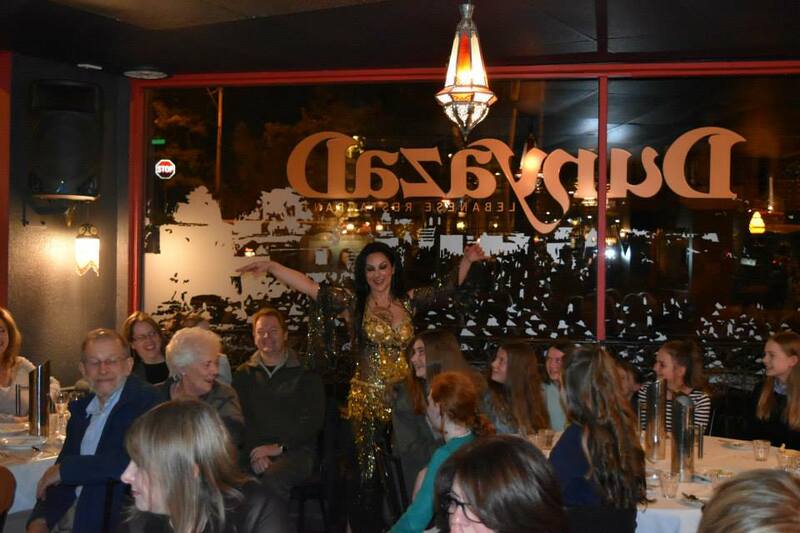 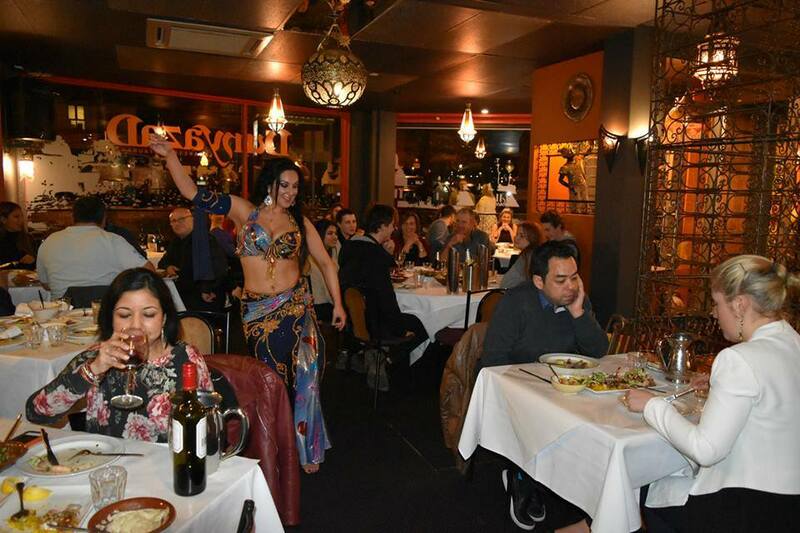 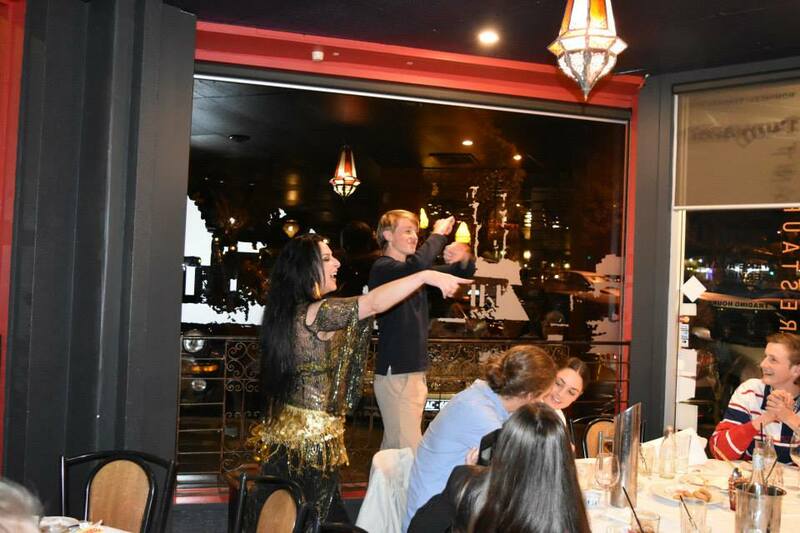 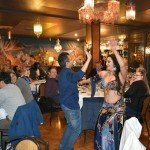 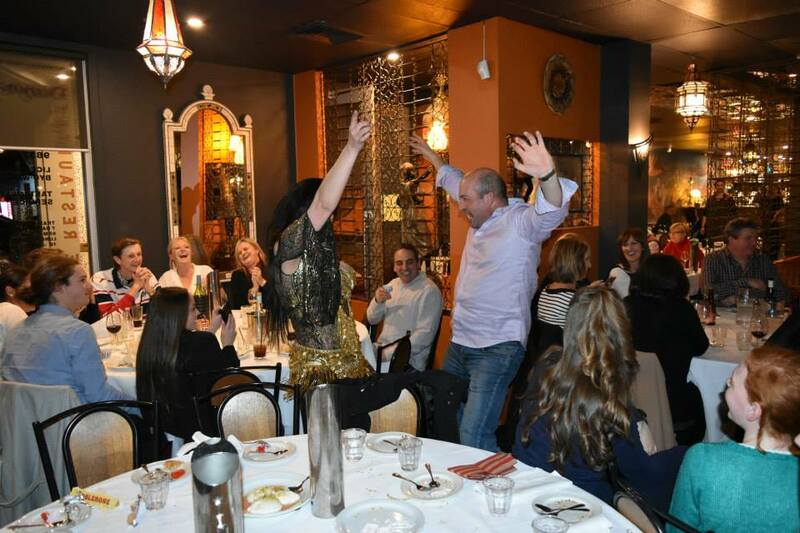 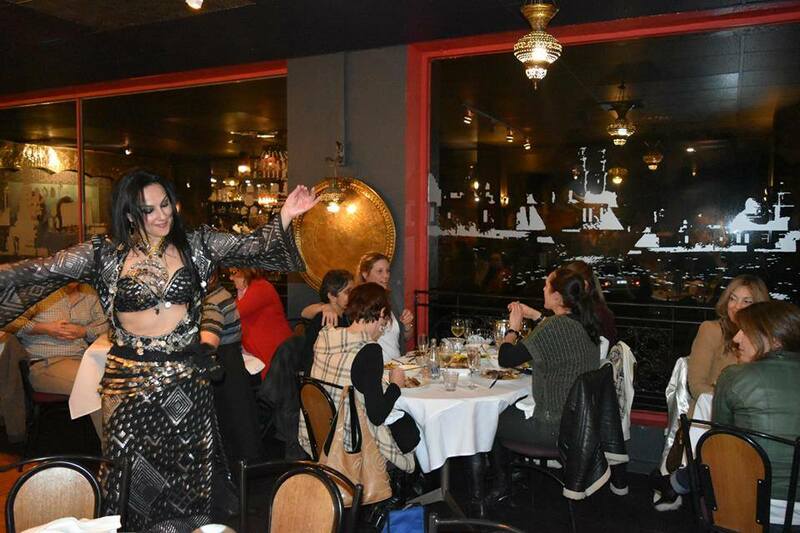 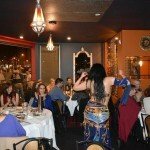 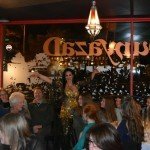 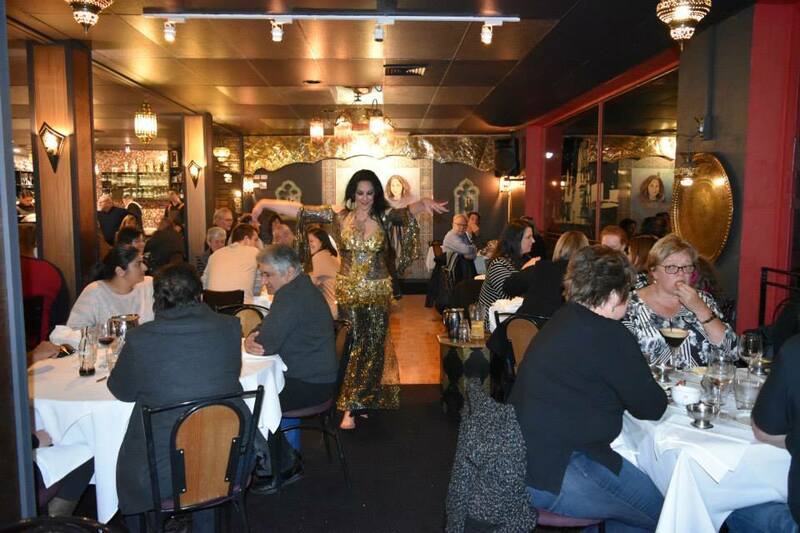 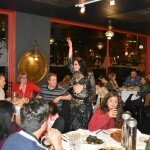 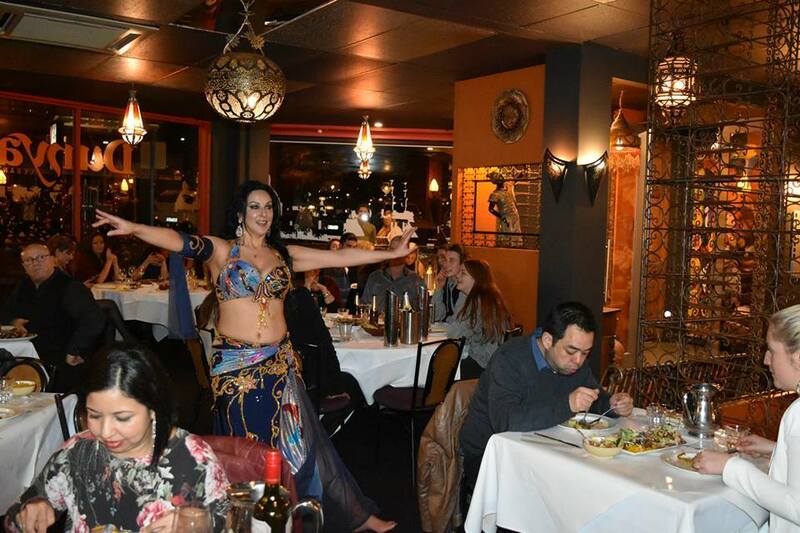 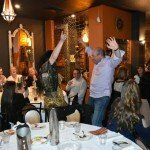 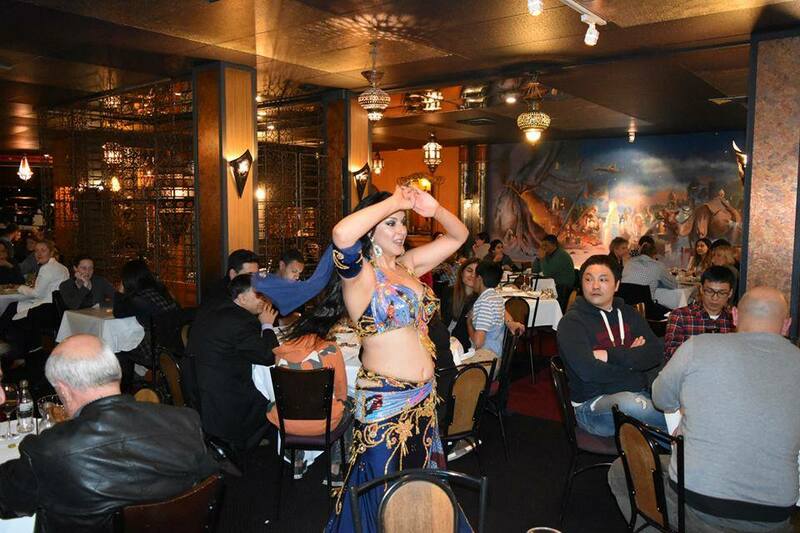 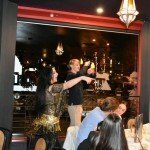 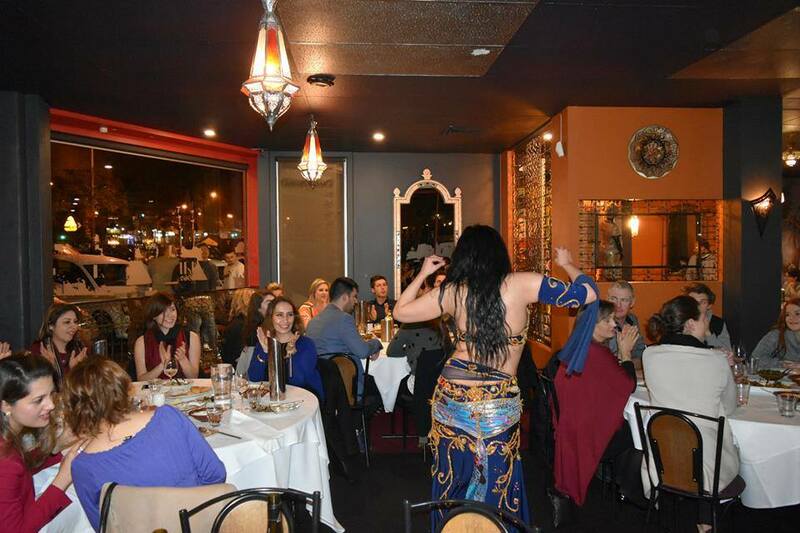 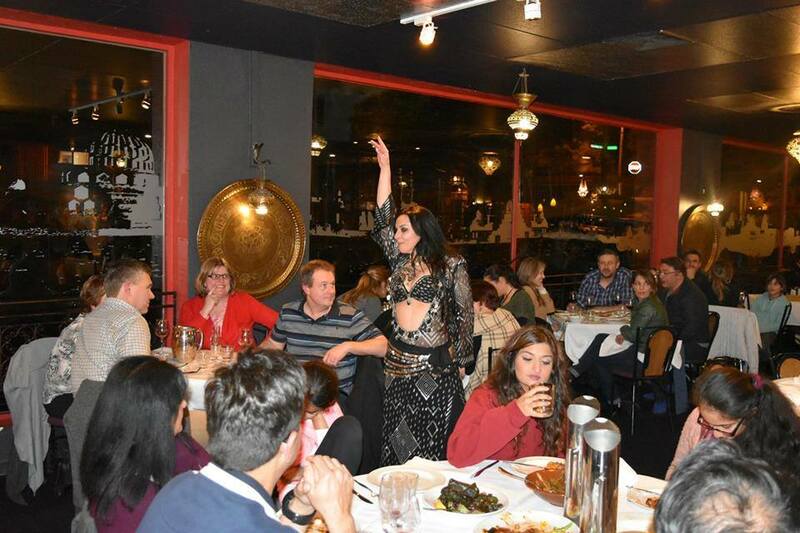 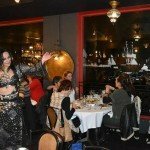 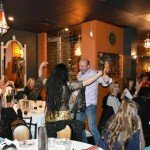 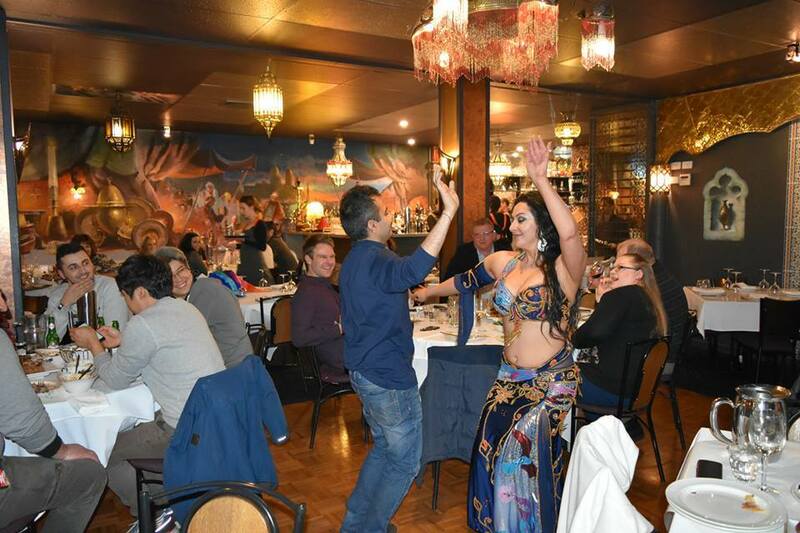 Dunyazad features a belly dancer for your entertainment each Friday and Saturday night. 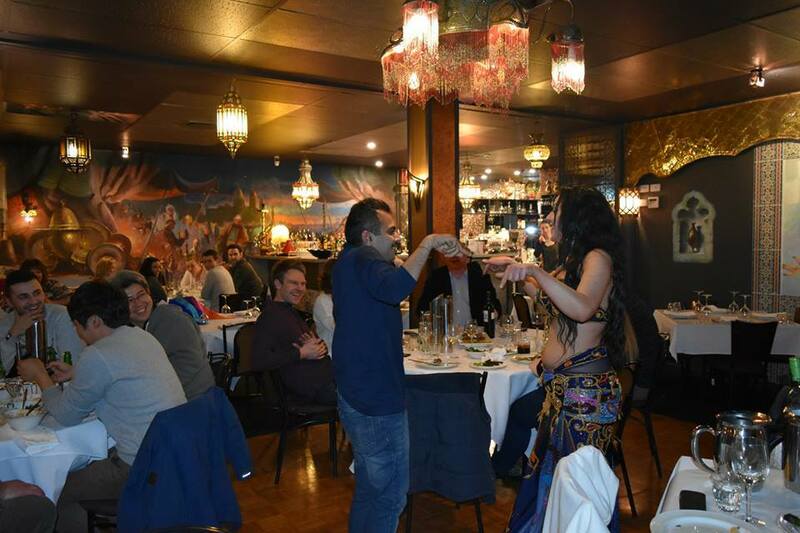 If you haven’t been in to see it you must soon, we always have fun! 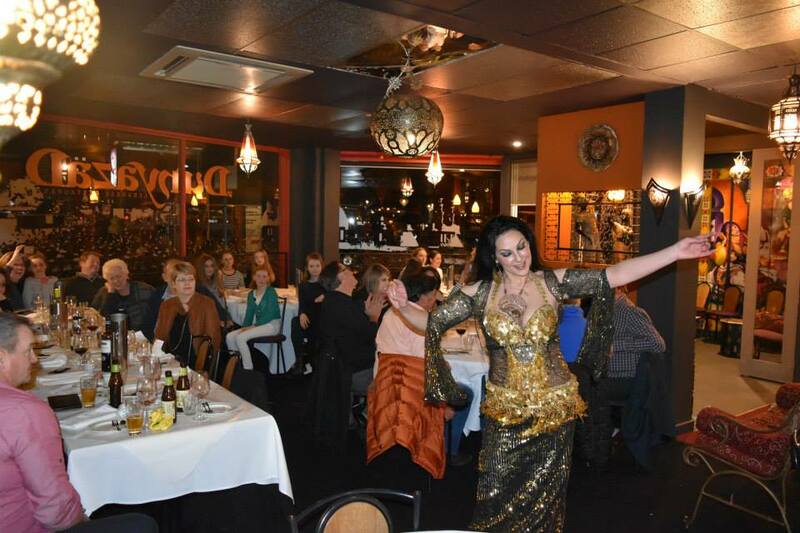 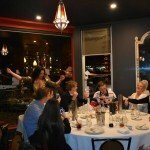 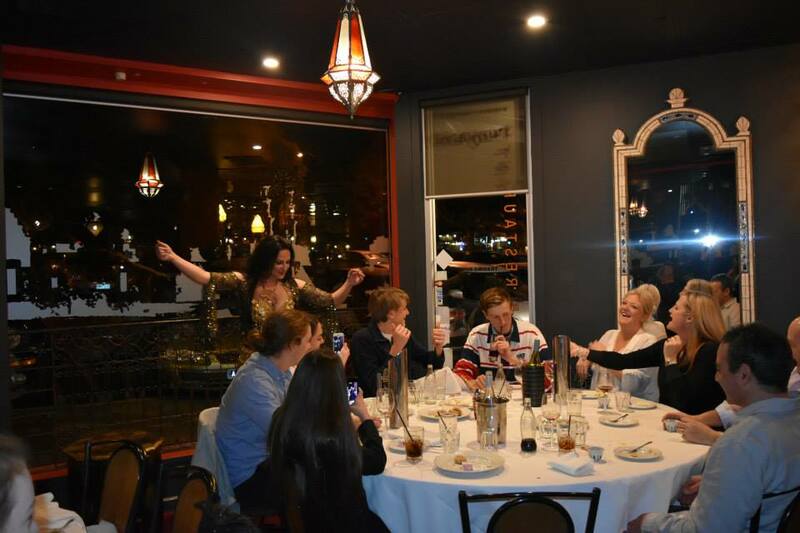 With prior notice, one or more dancers can be booked for your special occasion.